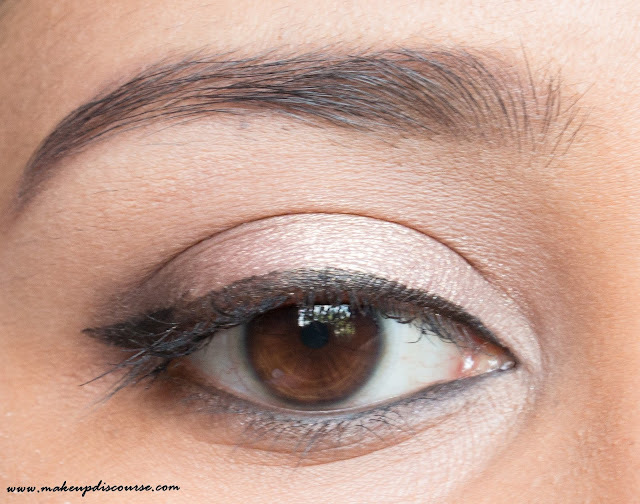 Sleek Oh So Special Palette is a union of subtle pinks, browns, fawns and beiges. I found there are two colours of same colour families with co-ordinating undertones. 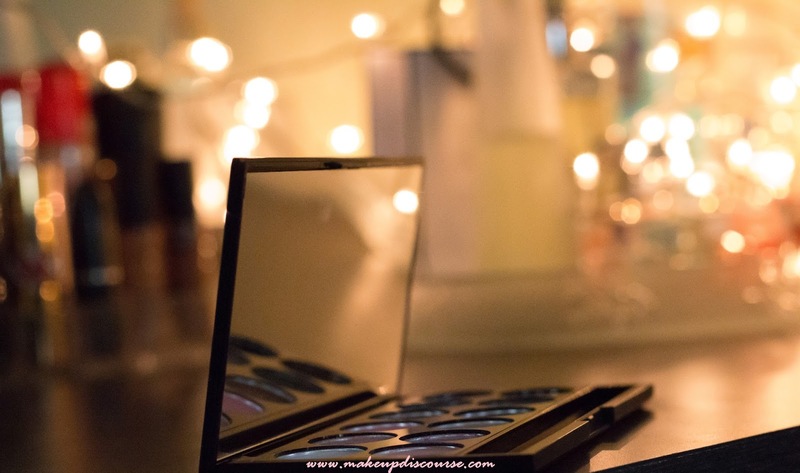 The eyeshadows are mineral based and last up to 6-8 hours with the primer underneath. The Packaging is rightful to the brand name: Sleek. And the mirror comes handy most of the times. I did carry the palette twice with me while travelling long distance. I did place cotton pads in between, howbeit the palette is sturdy. Price: $11.99 approximately 795 INR excluding shipping. Sleek Oh So Special Palette eye shadows colours are named. I am depicting and categorizing them in terms of texture, blendability and pigmentation below. Bow is a creamy matte White with slight pink undertone. Organza is Rose Gold with Lavender frosty finish. Ribbon is a matte Salmon with a warm undertone. Gift Basket is a Medium Bronze with Copper frosty finish. Glitz is a Metallic Gunmetal grey with Silver Blue frosty finish. Celebrate is an Aubergine with Copper red frosty finish. Pamper is a Matte Pastel Pink with Peach Undertone. Gateau is Rose Gold with a warm Golden frosty finish. The Mail is a matte warm buff balanced with yellow and beige. Boxed is a matte medium Brown with a warm undertone. Wrapped Up is a matte Brown with Tawny Gray Undertone. Noir is a Matte Black. 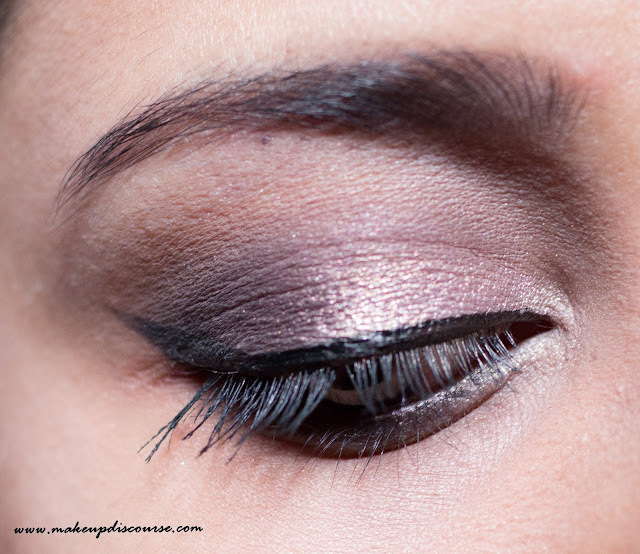 An easy everyday look: Applied Organza all over, Celebrate and Noir in the outer lid & Blended. Sleek Oh So Special Palette is a medley of Warm and Neutral toned eyeshadows. As for the pigmentation, I think this is an average palette. Organza and Gateau are similar with contrasting undertones. Organza is slightly neutral with a Lavender frost while Gateau is warmed up with Golden frost. Boxed and Wrapped Up are almost same with clashing undertones. Boxed is a warm brown while Wrapped Up is Neutral Brown. The pigmentation varies for each and is described as a first impression. The pigmentation with an eyeshadow primer is improved. I Bowed and Boxed the Gateau and Wrapped up in The Mail to Celebrate. 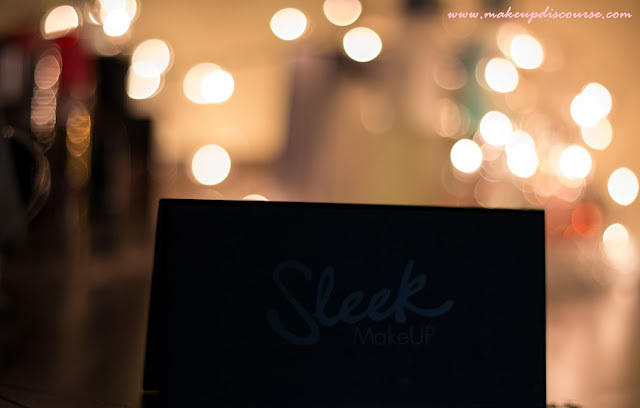 Recommendations: Sleek Oh So Special is a mixture of matte and frosty eyeshadows. 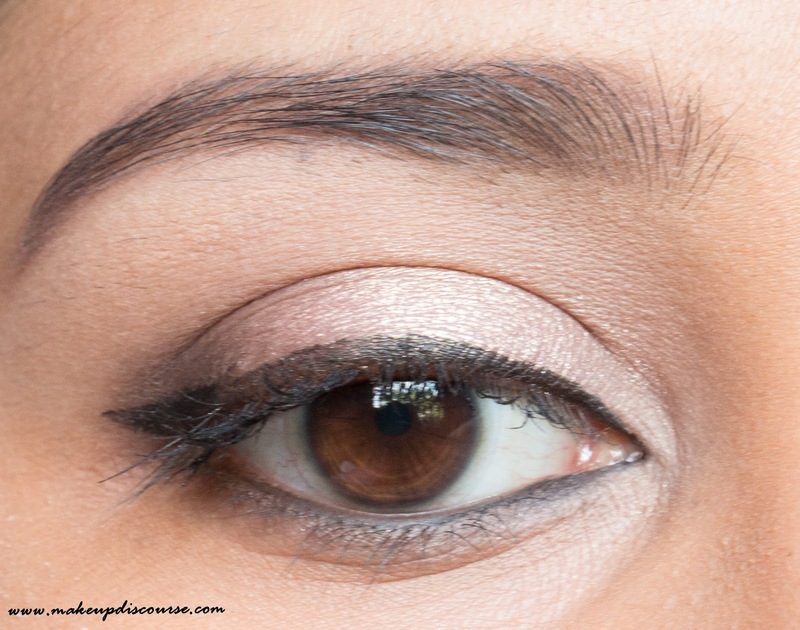 Frosty eye shadows will work great with evening looks while Mattes for Daytime soft looks. If you prefer Warm Neutral colours and this palette would be Excellent for beginners. There is much more you can do with these neutral colours. Definitely Affordable. Exceptional Uses: I use Boxed for filling my Eyebrows and Wrapped Up for deepening the cheek contour and socket contour. Let me know in the comments below, if you think so too!